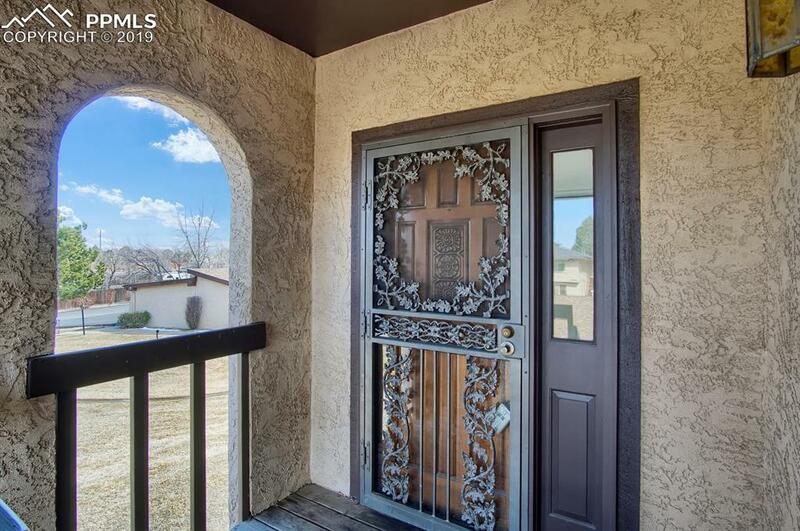 Located in the desirable Villa Pourtales complex near the Broadmoor, this upstairs condo hasgreat potential. The living room has a vaulted ceiling, gas fireplace, and sliding door out to thelarge composite deck with great mountain views! 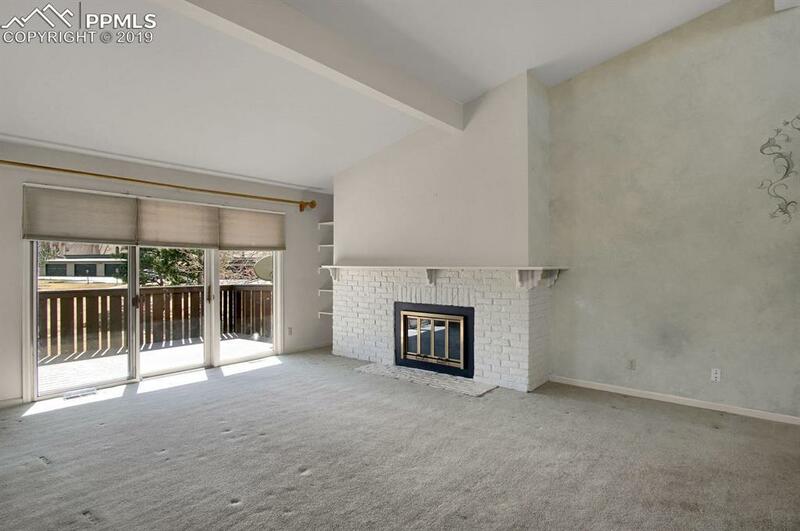 The rooms are spacious and thereÃ¢â‚¬â„¢s a lot ofnatural light in this one-level unit. DonÃ¢â‚¬â„¢t miss the 2 car garage and the park area with maturetrees behind this unit. 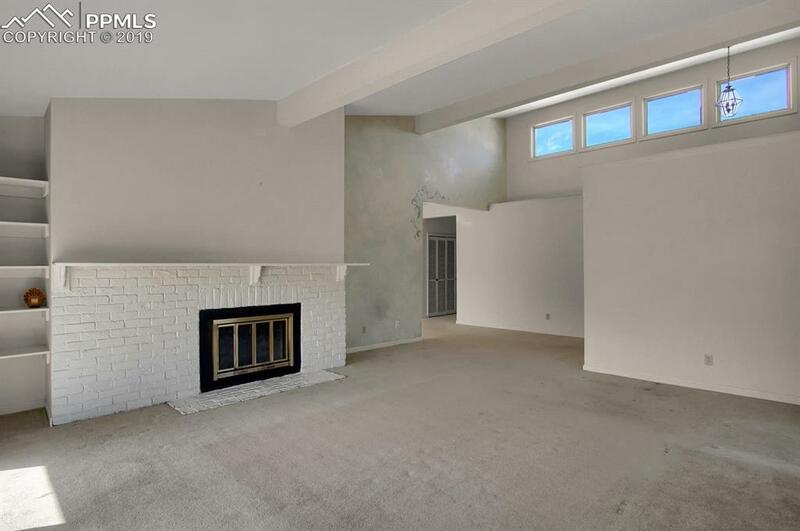 The price reflects needed carpet and updating-- see incentives. Listing provided courtesy of Manitou Springs Real Estate.